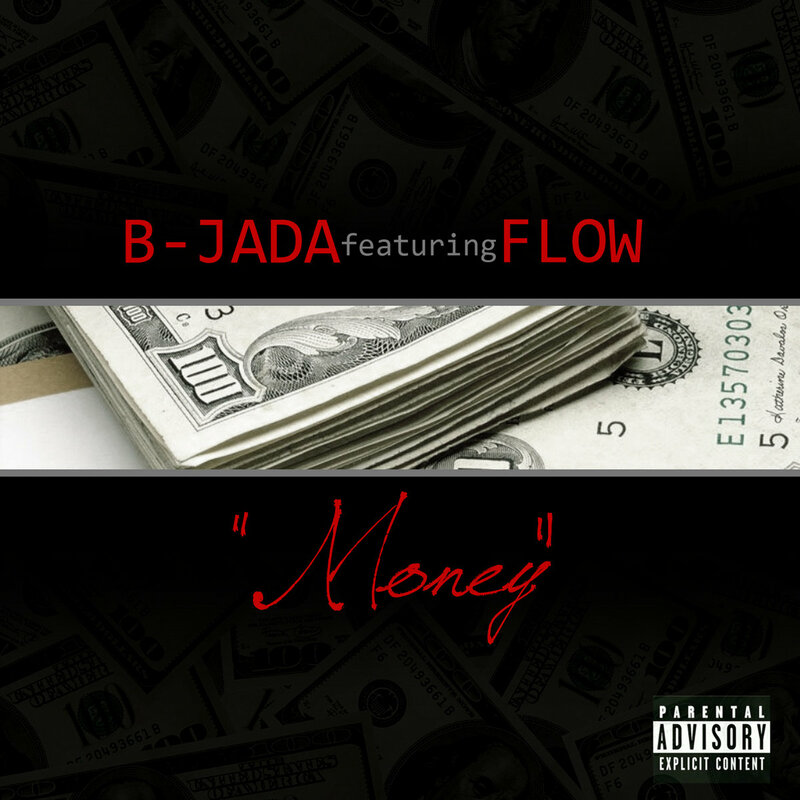 Funtime Productions just released a compilation project of various artists including GSMG‘s B-Jada. Once again Cydal recruits B-Jada for “Hybrid” along with a host of others. Tracks #5) “Wild Wild West”, #6) “New Death Row” & #8) “Crownin” features B-Jada. “Sativa” features B-Jada on track #11 called “E.P.A.E.M.P.” as well as a host of others.